If you can live with a sub-1080p screen, the HP Envy Rove 20 ($879 as reviewed) holds tons of entertainment value for less than $1,000. The Rove's slick, tablet-esque aesthetic makes it fairly easy to bring to a friend's house, and you can make the most out of fun preloaded games like "Monopoly" and "TapTiles" with the Rove's bright touch-display. 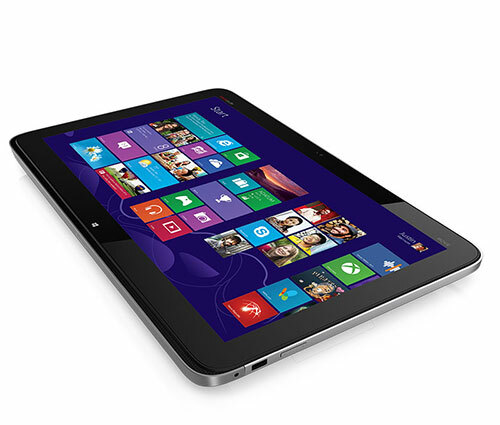 And while this is a family-focused machine, its Core i3 CPU powers through basic work tasks with ease. 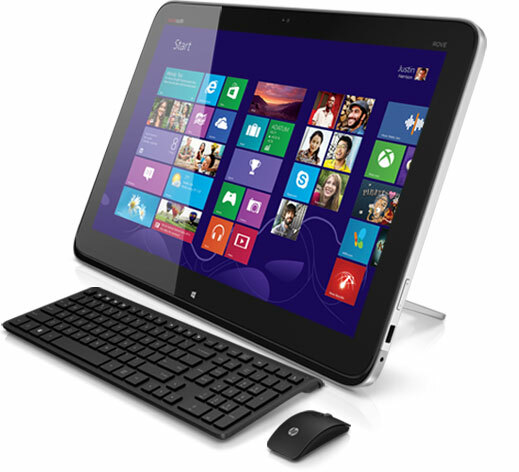 The HP Envy Rove 20 is a well-rounded, beautifully put together portable bundle, even if it's not something that people will use much as a true portable. 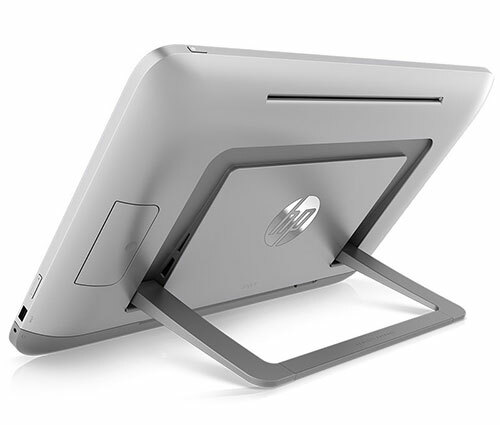 HP has been smart to position it as a family device that you’ll want to carry around your home rather than use on the move, despite its built-in battery, and certainly if you have kids they’ll relish the finger painting and music apps that put its multi-orientation stand to good use. We’re less keen on the idea of playing screen-based board games when the analogue editions are just as good - maybe better - but your mileage may vary. As a desktop replacement with Windows 8 there the HP Envy Rove 20 has plenty of promise and it arrives at a fair price point too. Can't say better than that. NP Envy Rove 20: Heavy-weight "tablet"
In the end, only one question remains – who is the target audience? Considering the price and its capabilities, we doubt it will find its place in many homes. It will probably be seen more often in offices of executive officers of successful companies, who both literally and figuratively have to “draw pictures” to their colleagues. 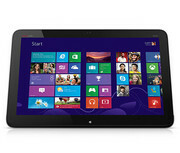 For this literal part, they have at their disposal HP Envy Rove 20. Positive: Decent performance; 802.11ac connectivity; WiDi technology; 4.0 Bluetooth.